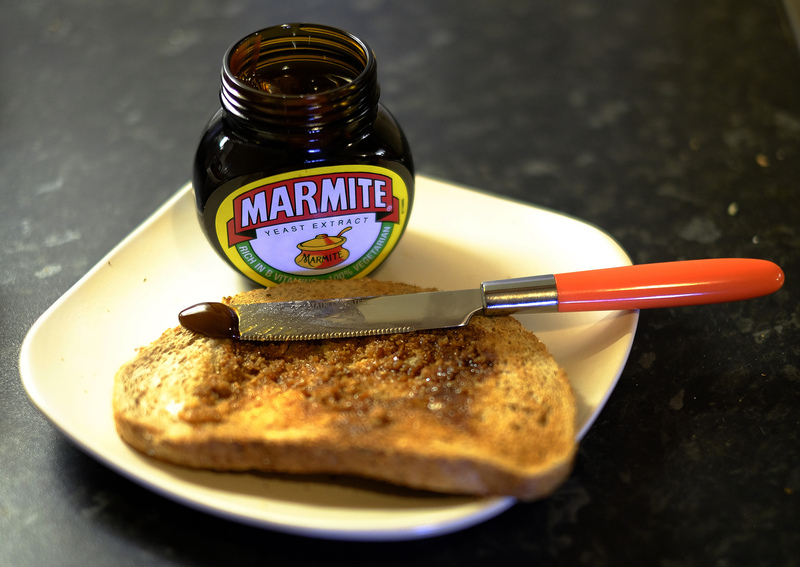 The Marmite maker has cut costs faster than expected, reducing ad spend and paying less to its suppliers. Its 20 pct operating margin goal looks reachable. Yet with U.S. rival Kraft Heinz free to reprise its hostile bid next month, volume growth is too low for comfort. Unilever reported earnings up more than one-fifth to 3.3 billion euros for the first half of 2017, and said it was targeting a 1 percentage point increase in its operating margin for full-year 2017. The Anglo-Dutch consumer goods group had previously targeted a 0.8 percentage point improvement in operating profitability over the year. Underlying operating margins in the first half of 2017 increased by 1.8 percentage points to 17.8 percent compared with the same period of 2016. Underlying sales growth was up 3 percent year on year, but volume growth was flat. The company, whose brands include Dove soap and Ben & Jerry’s ice cream, said plans to sell or demerge its spreads unit are well under way and it expects a decision on a review of its dual-headed legal structure by the end of the year. Unilever’s shares were up 0.2 percent by 0805 BST on July 20.